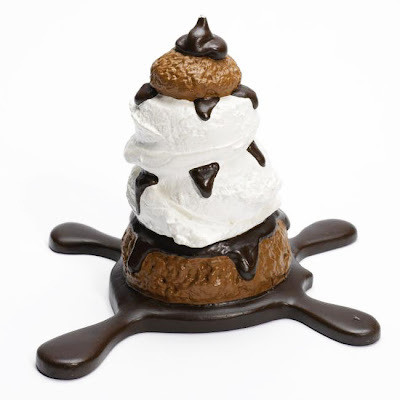 Profiterole by Claes Oldenburg created in 1989 in an edition of 75 pieces. Measures 6 x 8.25 x 8.50 inches. Image Credit Sotheby's.